Hello Bud! Sarah here, the Chronic Crafter! Think of me as a more stoney Martha Stewart. 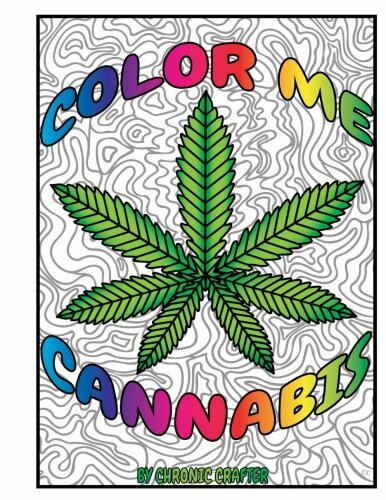 I'm going to help you create a perfect stoner Christmas aka Kushmas! This page is a directory to all my ideas to make your Christmas highly enjoyable! You can’t have Kushmas without the tree and yes there is the perfect Kushmas tree out there. It's a 7 foot tall artificial cannabis Christmas tree! Your artificial cannabis tree wont look very festive without some ornaments. If you're not into making gifts, you can always but them. Maybe you're looking for a unique gift? 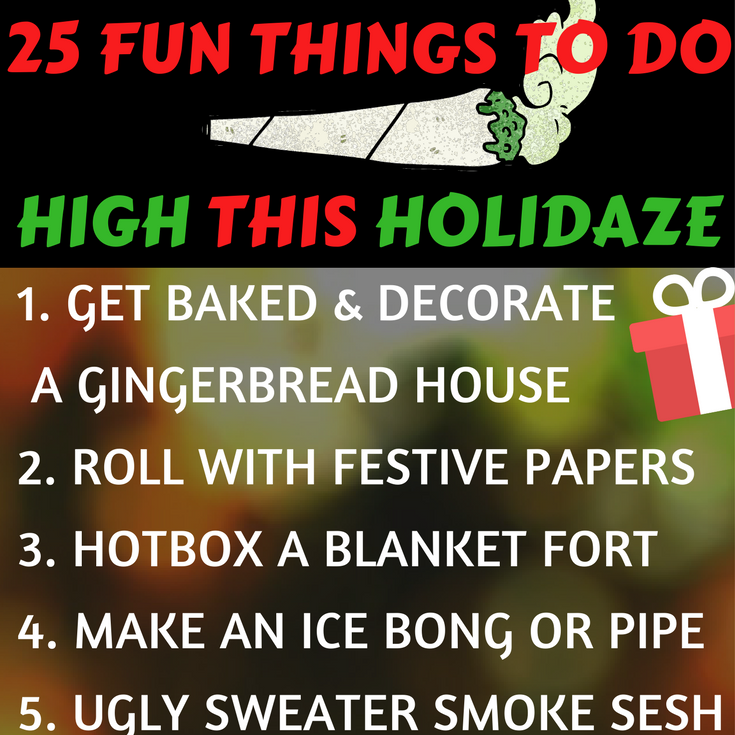 The holidaze season is also about having fun!! It can be stressful time, so make sure you take a time out and do some activities that help you relax. The holidaze season is ALL ABOUT THE FOOD!! But you need to be careful at this time of year. How are you (or others) going to tell the difference between the medicated and non medicated munchies? Check out this blog post and I'll show you some supplies to make your edibles stand out and look awesome. and don't forget your ugly sweater!